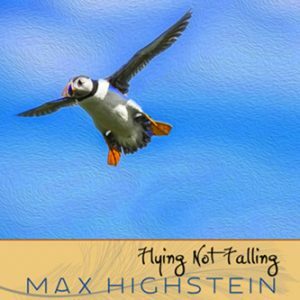 Flight Plans: Songs To Help Find Your Wings, is the first vocal album from Max Highstein. His singing voice is warm, soulful and intimate — a perfect match for his insightful, catchy lyrics. These are songs that make you feel good about yourself, and offer a boost for your next step on life’s path. 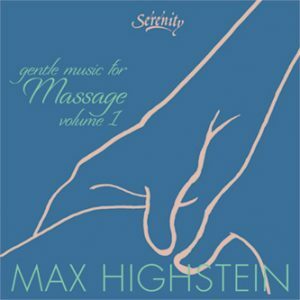 The instrumentation is beautifully interwoven with the melodies, much like the best of Max’s instrumental material. 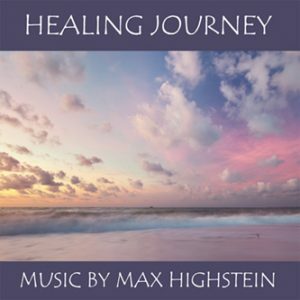 Piano, cello, soprano sax, accordion, fretless bass, acoustic guitars, organ, strings, percussion and background vocals all gracefully harmonize to help tell the story. 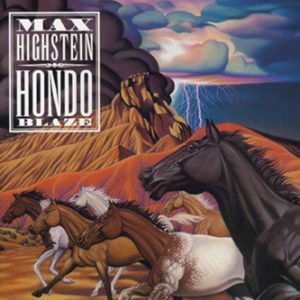 Every song is full of life, humor and insight. 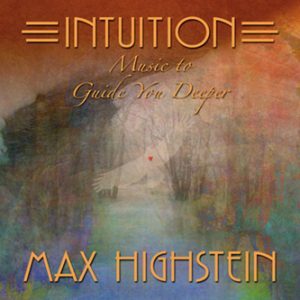 "Max Highstein is an ambient composer, teacher, and intuitive healer, appreciated for his vast contribution to New Age music. 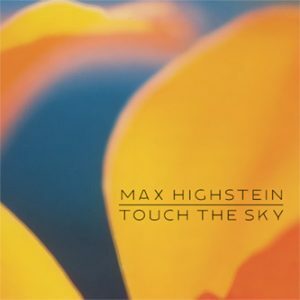 But up until Flight Plans we've never heard him sing (unless you've been lucky enough to see him in concert), and now Highstein fans can step back in awe. 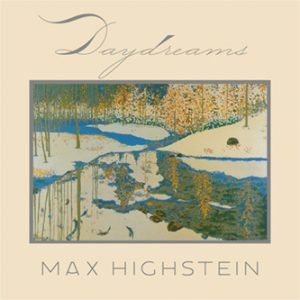 Flight Plans sounds like a step back in time for Highstein's sweet, soft, but mature and assured voice has the same touching sense of open-hearted spirit and aural ambition that was big in the days of 1970s FM radio via artists like James Taylor, Jim Croce, Cat Stevens, and Dan Fogelberg. 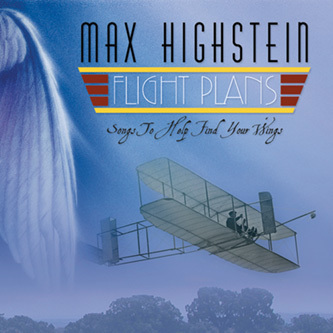 A loose song cycle about the longing to fly and the weights that sometimes hold us down, Flight Plans is at once deeply personal and universal: one man's spiritual longing and triumphs shared through music. Songs like the sparkling "Anniversary Dance" have a comforting sing-along feeling that recalls music from South Africa. There's even a marimba solo to go with the cheerful chorus, which sings, "Light up / Your heart / Light up / Your life," as well as Spanish guitars, piano, accordion, and a full choir. 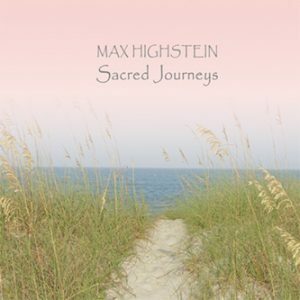 "Nature" finds Highstein singing chirpy and cheerful about "stones and bits between the bricks / The Patches and the rocks," as he strolls through nature with the help of a merry accordion and barrelhouse piano, underscored by a moody cello and highlighted by a bright-eyed soprano sax.